Over the years and especially recently, many educators have asked me for the QR codes that I used in my classroom. I couldn't share them because the website was specific to my students and I would receive information from the learners using the codes. Recently, I decided to create these for those educators that just don't have time to figure it out. I believe that every learner deserves an opportunity to pursue their passions during the school day so I created the website and Global Grid to make this process even easier to implement into any classroom. There are two sets...the first set links to a website that students can access with short videos filled with encouragement, tips, and ideas for them to implement as they move through the process. The second set contains QR codes that link to the Global Genius Hour Grid. Posting this process in your classroom is a great way to make Genius Hour manageable for you and meaningful for your students. Maybe they write their names on sticky notes and put them on each of the posters so that you know who is where is the process and what they need to be working on. Of course, you can create these codes on your own and I am more than happy to help you do so. I only created these for those teachers that wanted something that they could implement immediately and just don't have time to create a website or the QR codes to make it happen. Please let me know if you have any questions about the sets! I can't wait to hear what you guys think. 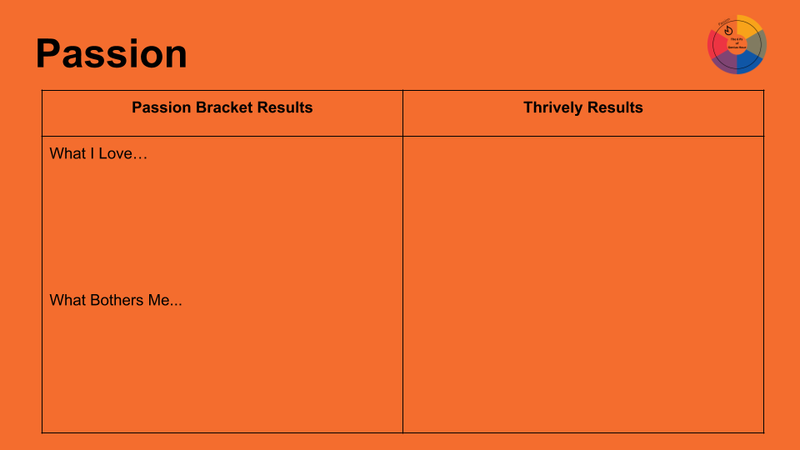 *This set links to the Global Genius Hour Grid on Flipgrid. So excited to finally share the 6 Ps of Genius Hour Bulletin Board Set. So many educators have asked for this over the years and it's finally happening! Each of the QR codes links to the Global Genius Hour Grid that was created to encourage collaboration and creativity in learners all over the world. Using this set, you simply need to make them visible to your learners and allow them access the QR codes. This process allows Genius Hour to run itself so that you can spend your time helping your students make connections. 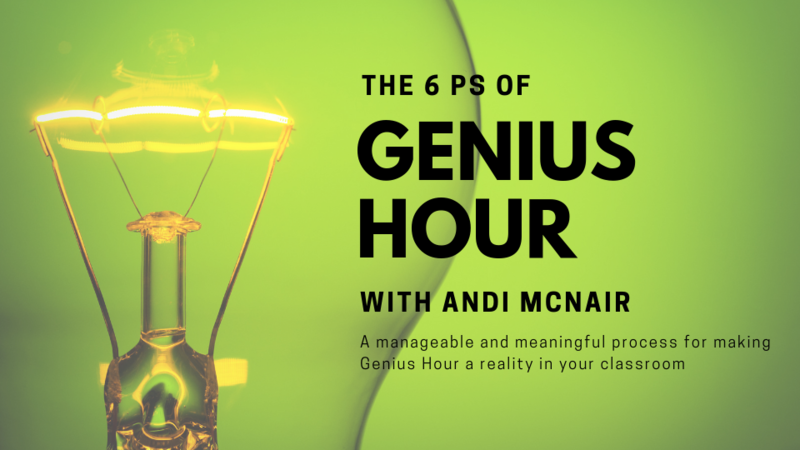 The 6 Ps of Genius Hour makes passion-based learning manageable for you and meaningful for your learners. Using sticky notes or clothespins, you can track where learners are in the process. 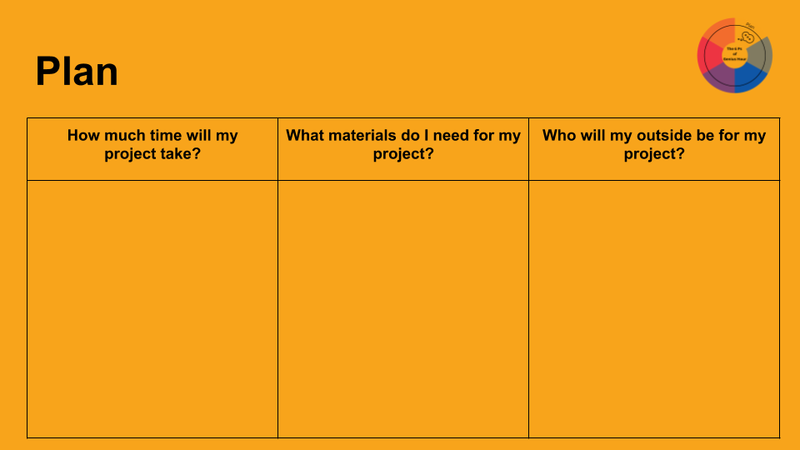 Download the set, print them out, and introduce the process to your learners. I think that you'll be glad you did! Click HERE to find out how you can access the QR codes, slides, AND the online course!